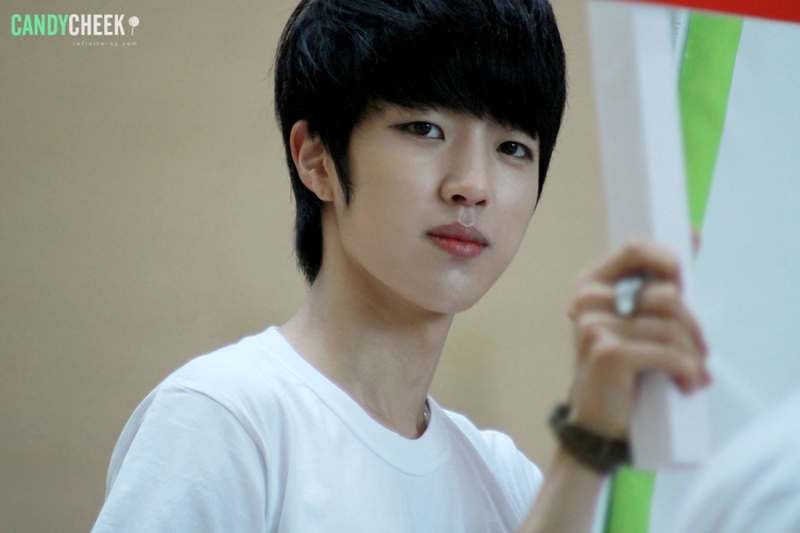 Sung Yeol oppa,,,,neomu neomu saranghae,,,!!! sung yeol oppa..i was suprised when first i saw you on sbs..first i think of someone in infinite…when i watch you again..i said ‘omo! 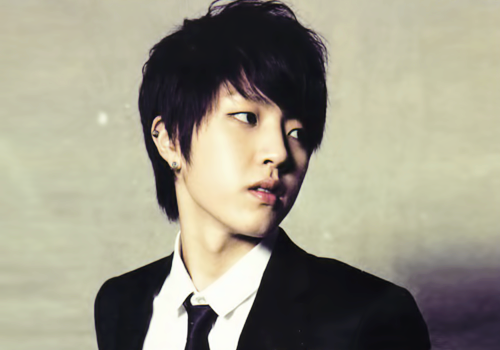 that sung yeol oppa’!!!oh! !…i hope you will be a talented actor and singer!!! oppa hwaitting! love you! OPPA Lee Sung Yeol ahhhhh grave HE SO GWAPO TALAGA hope to see you in manila. 23 vs 14…. is that okay? All the best to Lee Sung Yeol. The talented actor and singer. 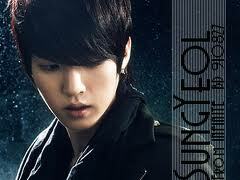 Lee sungyeol…best actor to me!!!…saranghae!!! Hi! Your acting ability in ” Hi- Sch. Love On ” was so far so good !!! Nice I enjoy watching it!ur expressions in delivering the situation was really good for a beginner!!! Aja!! keep up the good work I want to watch more of your movies!!!! Good Luck!!!! 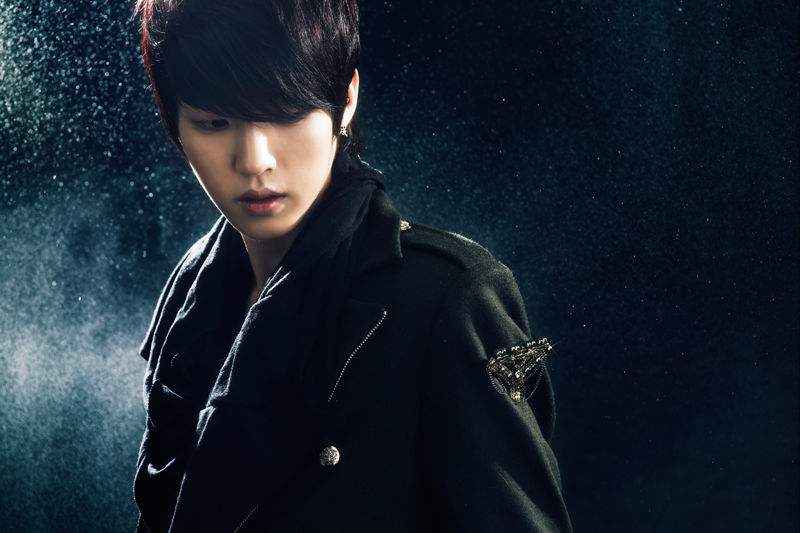 sung yeol in hi! school love your acting is unique. We can really feel that you portray you’re role perfectly. Hope it open a door to more dramas and films that you are the lead actor. Keep it up. Good work. 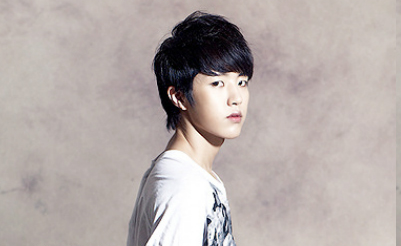 sung yeol in hi! school love your acting is unique. I can really feel that you portray you’re role perfectly. Hope it open a door to more dramas and films that you are the lead actor. Keep it up. Good work. Can’t wait for your new drama.